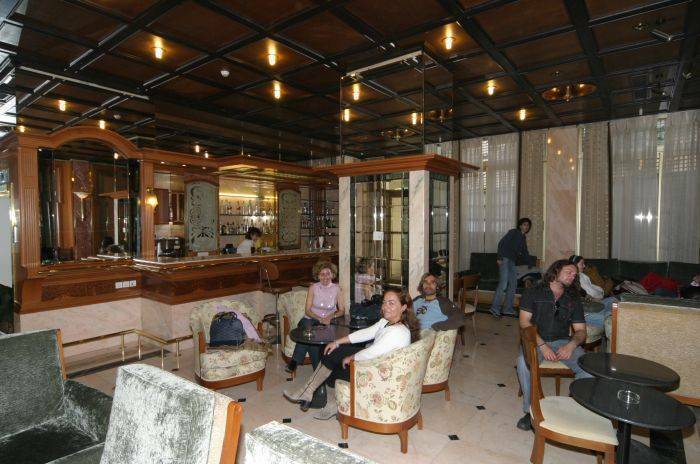 Hotel Balasca is a 3star luxury hotel, located in the center of Athens, in a safe and quiet area. 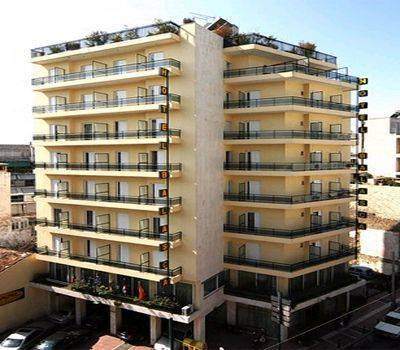 Just 3 blocks away from Larissa station (national railway, suburban and metro), makes your access from the airport or port, very easy. Therefore you can explore all the city's sight-seeings, such as Acropolis, Plaka, Monastiraki, the national Archeological Museum, Ancient Greek and Roman Agora, Temple of Zeus, etc, within 10-20minutes walking. 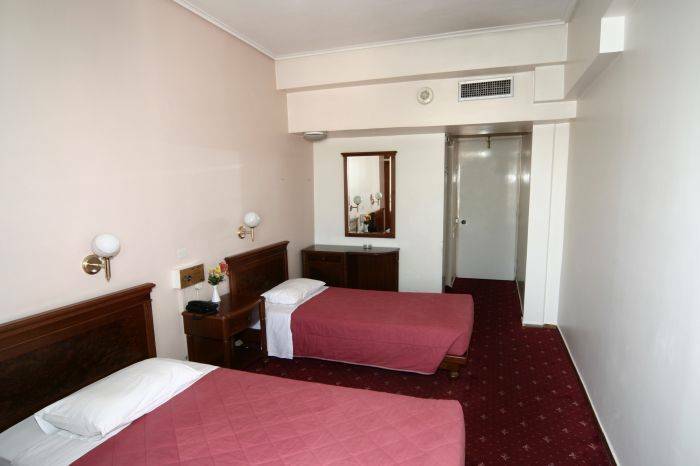 All of our 83 spacey and comfortable rooms, are recently renovated and have a private bathroom and a balcony with city view, while they are equipped with central heating, air-condition, color TV, radio, phone, hairdryer, towels, soap, etc., and get cleaned every morning. Breakfast is for free and it's served in the hotels dinning room. 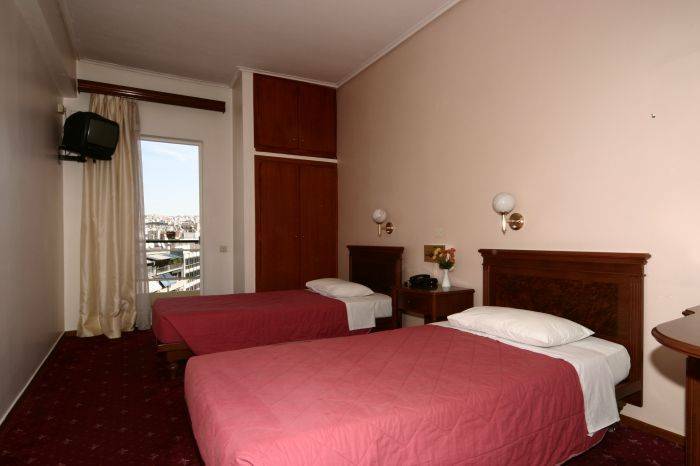 The 24th hour reception and a friendly staff will try to make your accommodation pleasant and joyful. 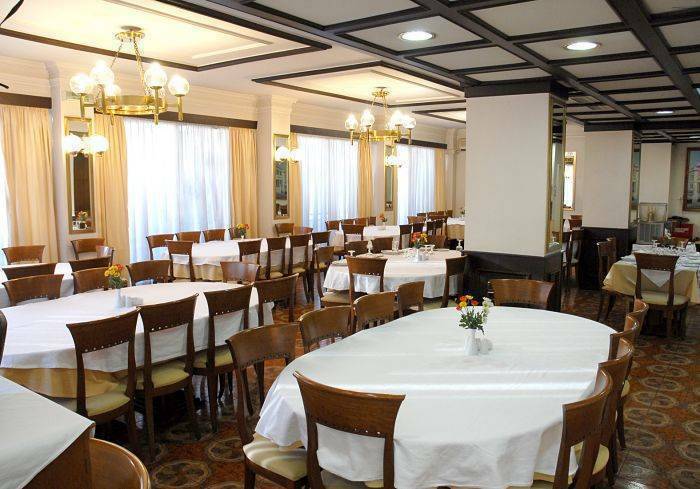 Finally you can taste the Mediterranean cuisine on the hotel's restaurant, in friendly prices, or relax at the hotel's bar, having a drink or a cup of coffee! 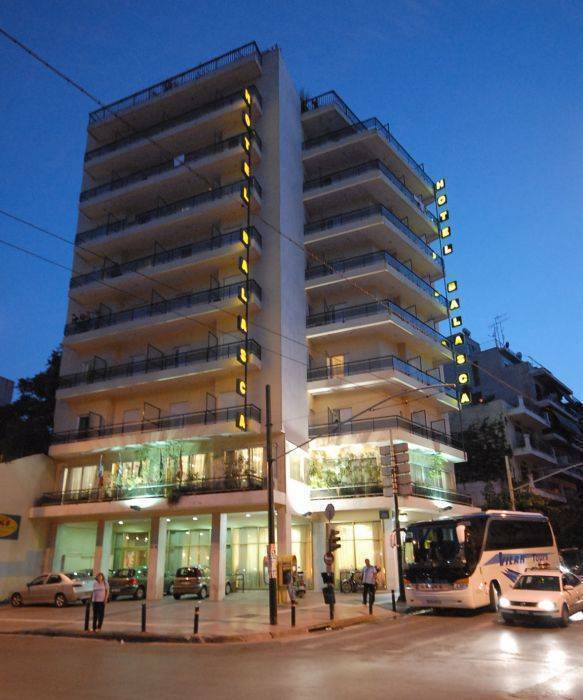 We promise you a luxury stay in the price of a low budget hotel! when you arrive at Larissa station, check your map or ask how to find Liossion str. and Ipiru str. , corner(3-4 blocks away). that's where we are!